Hayden Paddon has been linked to M-Sport for the 2019 WRC. 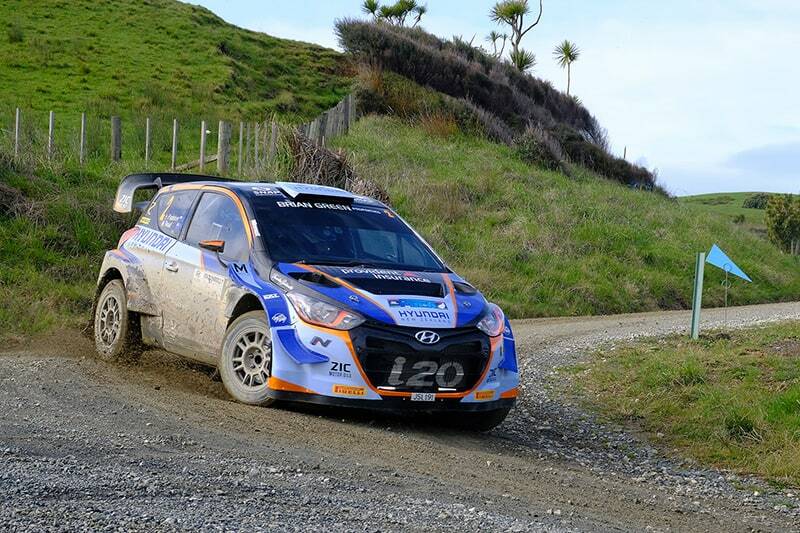 Hayden Paddon looks set to join the M-Sport to drive a Ford Fiesta WRC in next year’s FIA World Rally Championship, according to reports in the New Zealand media today. With drivers currently in the middle of the Silly Season, it had already been suggested that Paddon was a chance to join M-Sport, and now that rumour is getting stronger still. “Following confirmation current M-Sport driver Sebastien Ogier will re-join Citroën in 2019, sources out of Europe have indicated to velocitynews.co.nz that Craig Breen will leave Citroën to join M-Sport, in effect to make way for Ogier in a driver swap of sorts. “It is understood Breen and Paddon will complete the M-Sport lineup alongside Finnish driver Teemu Suninen. An announcement on Breen’s move to M-Sport is expected to be made soon. 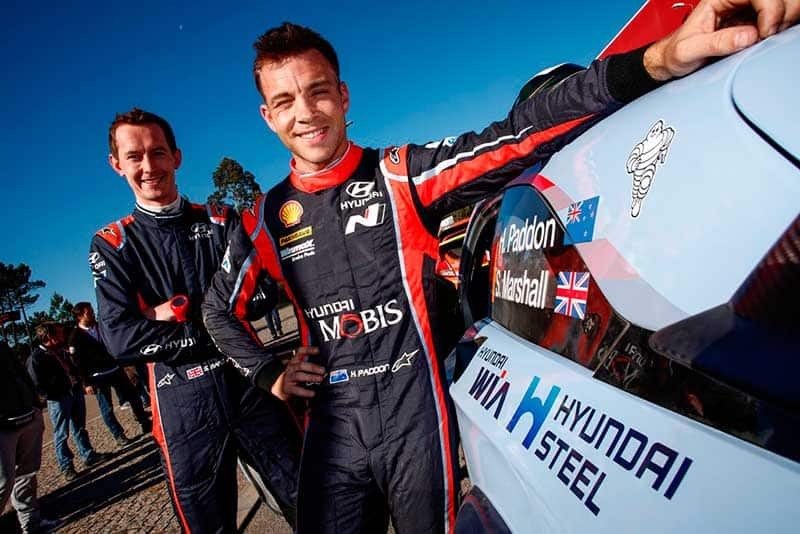 “It’s understood that Ford’s limited manufacturer involvement with M-Sport means that Paddon can still retain his role as a Hyundai driver and ambassador in New Zealand,” it reported. More details on Paddon’s 2019 WRC plans as they become available.